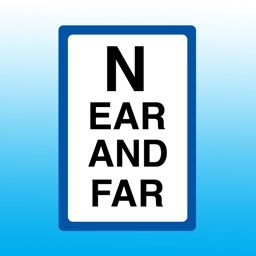 Near and Far is a simple near and distance visual acuity screening tool for near and distance visual acuity for iPad™. 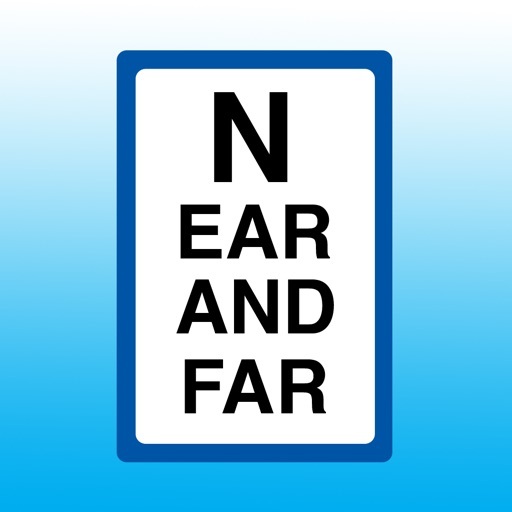 The distance (far) test is based on a traditional Snellen chart. The distance test optotypes are of the Sloan type and are limited to the letters specified in the British Standard BS 4274-1:2003. They are designed to be read at 6 meters or 20 feet, but can be reversed for use with a mirror at 3 meters or 10 feet if necessary by left or right swiping the screen. To toggle between 3 meters and 20 feet, tap on the size indicator on the lower right of the far test screen. 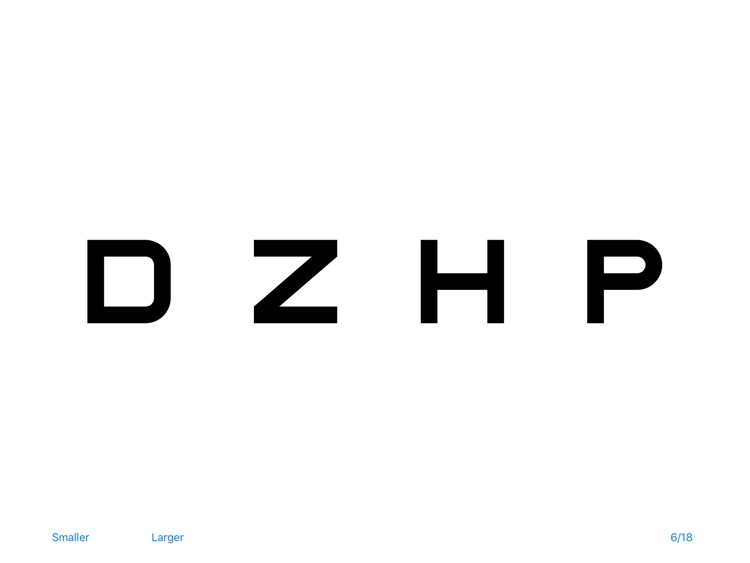 The letter combinations can be randomized by tapping on them. Potentially offensive letter combinations are filtered out. 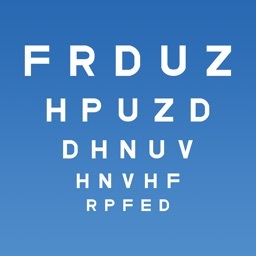 The near vision test uses the N type chart and features three sets of text which can be cycled by tapping on the text. 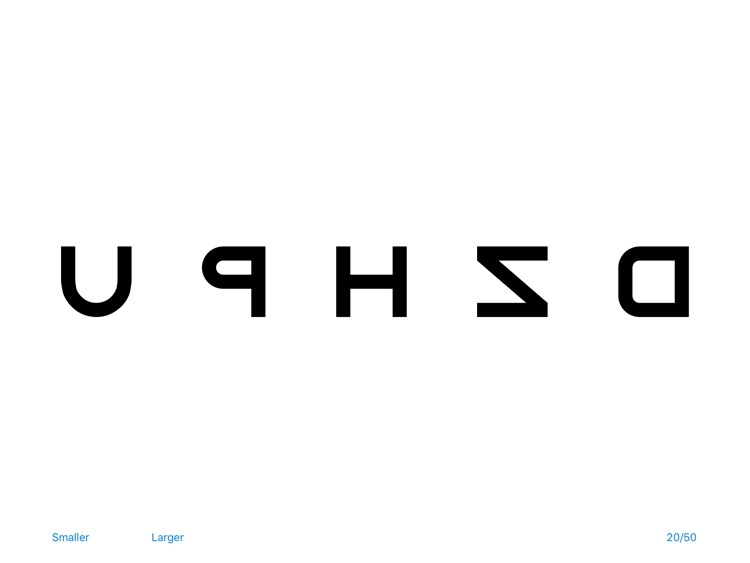 Either Helvetica or Times New Roman font can be displayed. The test screens have been designed with minimal visible controls. 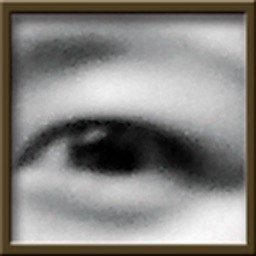 There are no visible controls on the Near screen, and only "Smaller", "Larger" and Size controls on the "Far" screen. To return to the app home screen from any screens you swipe down. 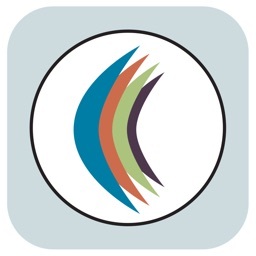 Due to the size requirements for the text, Near and Far is an iPad only app. 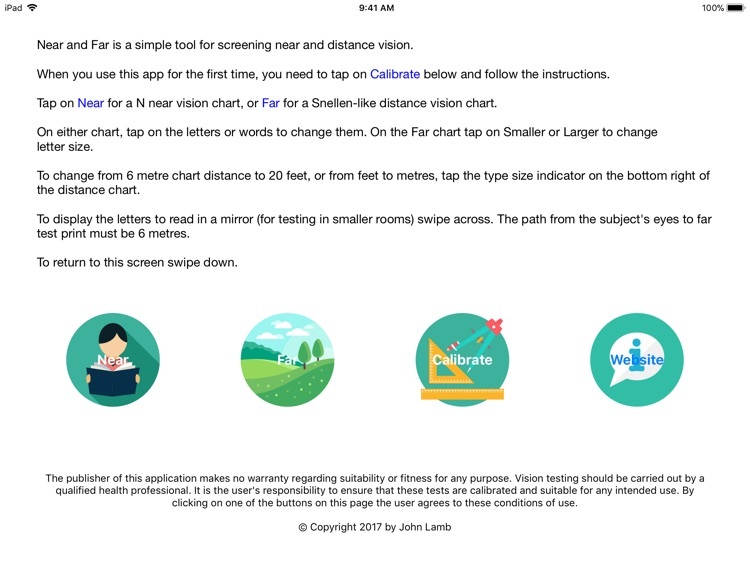 It is necessary to manually calibrate the app via the "Calibrate" screen, before the "Near" and "Far" buttons are enabled. 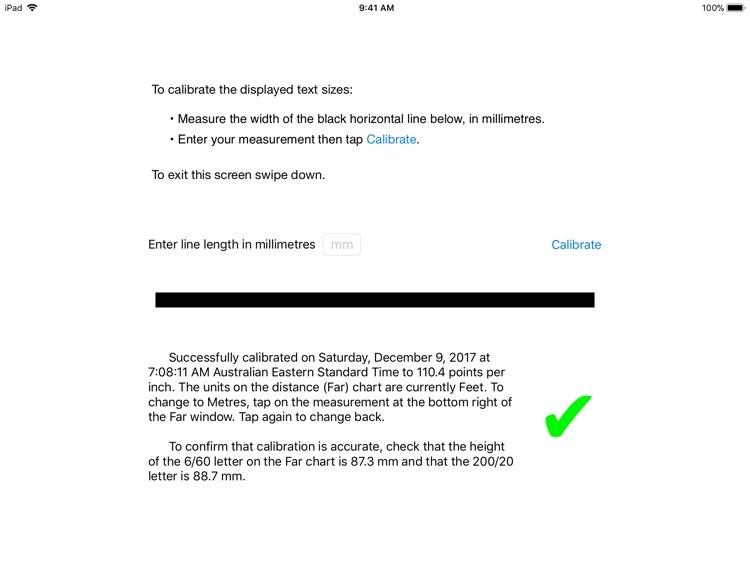 Calibration is necessary due to variations in scaling for the various existing iPad models as well as unknown future models. Calibration is performed by measuring a test line on the calibration screen. All features are enabled on the standard version. There are no In App Purchases and no advertisements. 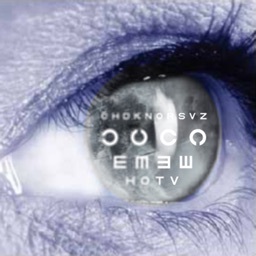 Warning: Vision testing and diagnosis of vision disorders should be performed by appropriately qualified health professionals in an appropriate environment. It is the responsibility of the user of this app to ensure that it is correctly calibrated and suitable for the intended use.